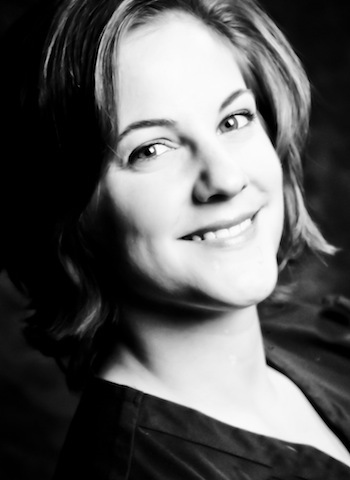 Mary Helen graduated from Virginia School of Massage and is owner of Health Impact in Staunton, Virginia. Nationally Certified and Licensed by the State of Virginia and City of Staunton, she offers Therapeutic Massage and Bodywork which includes Ashiatsu Oriental Bar Therapy, Indian Head Massage, Hot Stone Massage as well as Paraffin Foot Wraps, Body Polish and Yoga services. Mary Helen is AMTA insured. Additionally, she graduated from Bridgewater College with a Bachelors in Science while majoring in Athletic Training.